Brand Apology of the Week - Sometimes an apology isn't enough and the Dope Boys are there to take you to task if you f*** it up. We judge the sincerity, tact and general effectiveness of brand apologies. If you fall short, we'll pull you up. What's Up? - The take on a current cultural event or issue of the day. 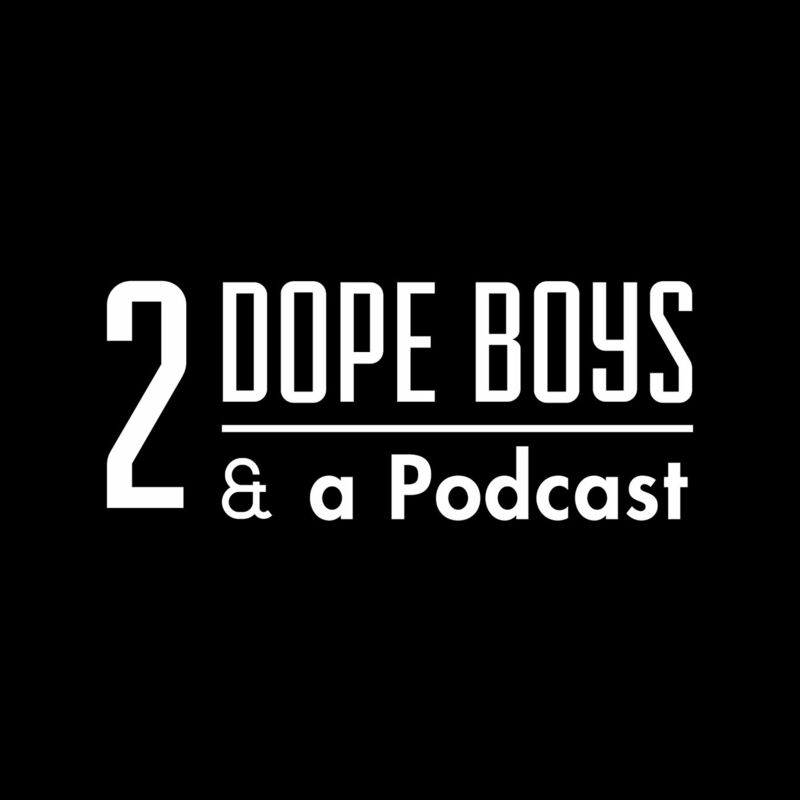 If it's simmering in the cultural zeitgeist when the 2 Dope Boys will bring their unique insight and nuance to the table. What's Good? - Uncovering trends that have the potential to be the next big (or at least interesting) thing. The Dope Boys go deep to discern what is bubbling up from the margins and what is intriguing in spaces where the dots don't connect. Diggin' In the Crates - Our deep dive into an important cultural artifact you may have missed. No restrictions, no limits. Just our recommendations on a piece of work, a book, music, film, video..anything goes. That will make you smarter, better, faster. Our Thursday show, On Point, is all about what is getting it right in one in-depth segment.